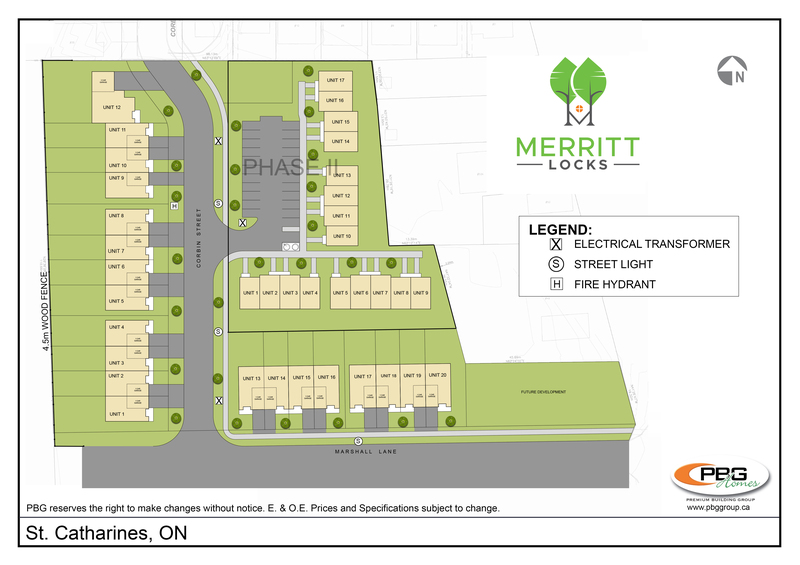 Featuring Phase 1 of Merritt Locks freehold townhomes located in St. Catharines. Centrally located to all amenities including Highway 406, QEW, bus transportation, shopping and both Niagara College and Brock University. Contact us today for more information and availability. WANT TO MORE ABOUT THIS UPCOMING TOWNHOME DEVELOPMENT? Please complete the form below, we look forward to hearing from you!